Not ready to get pregnant yet? Or ever? Birth control methods have changed a LOT in the last few years. From options like vaginal rings and patches to good old fashioned condoms, there’s no shortage of ways to ensure pregnancy-free fun. Not to mention all the different types of “the pill,” available, some of which women use for reasons other than preventing pregnancy. Our experts give you the lowdown on the state of today’s contraception. Each year, approximately 750,000 adolescent girls become pregnant. 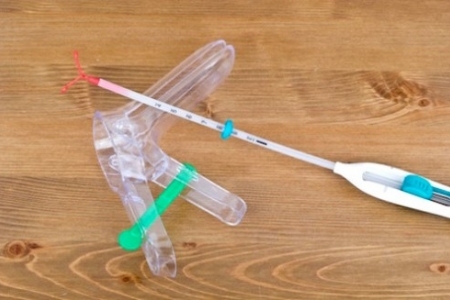 What is an IUD, and how does it work to prevent pregnancy? 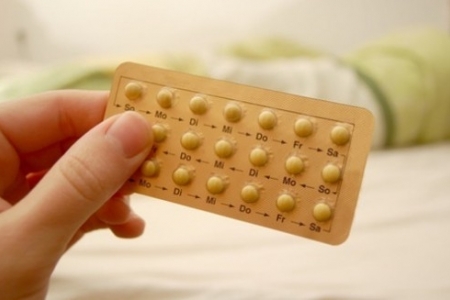 The most popular form of contraceptive could be the reason for you inability to lose weight. What's Trending in Birth Control? With so many choices in birth control, learn how to make the right choice for you. NuvaRing Controversy: Should You Consider Another Contraceptive? The Pill Problem: Is Your Health at Risk?